Is Batman’s pint glass some ordinary glass pint with a cheesy bat logo printed on the side? Nah, it’s far more Gotham than that. 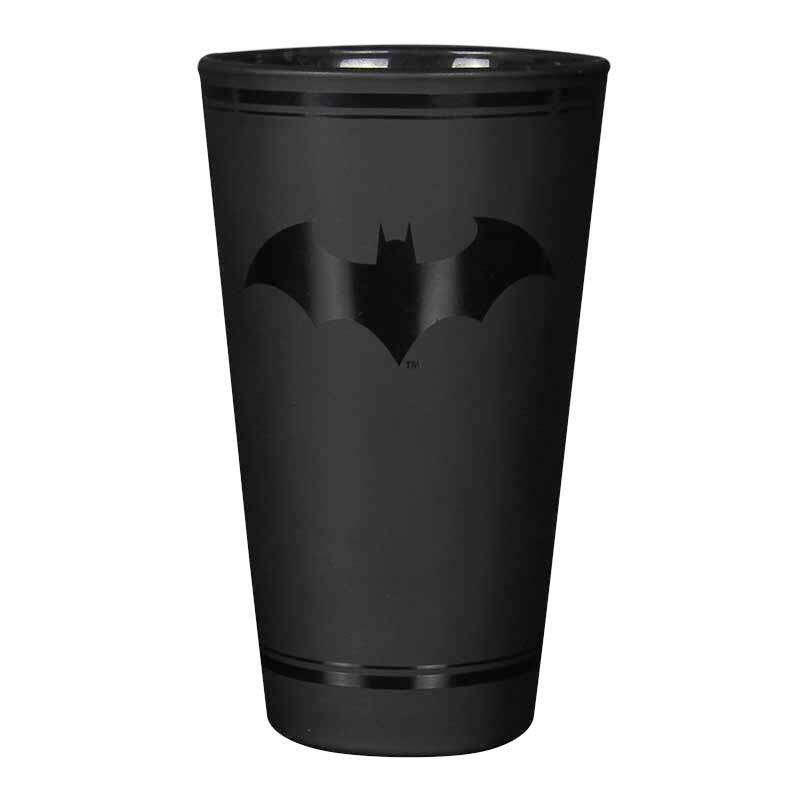 Batman’s pint glass is entirely matte black in finish and with a gloss Batman logo to stand out. That’s how you do it!